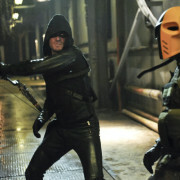 Arrow: “The Man Under The Hood” Promo Trailer! 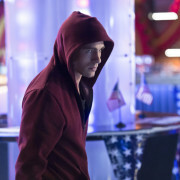 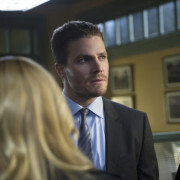 Arrow #2.19 “The Man Under The Hood” Preview Images! 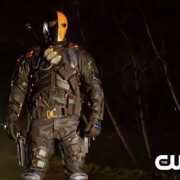 Arrow “Deathstroke” Extended Promo Screen Captures! 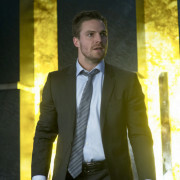 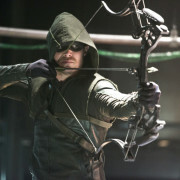 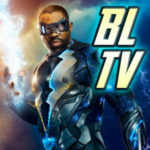 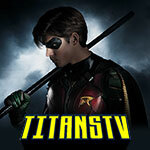 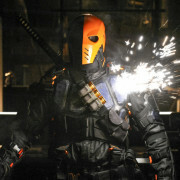 Arrow “Deathstroke” Trailer & Pics!